When sourcing your media equipment, choosing a microphone is an important decision. 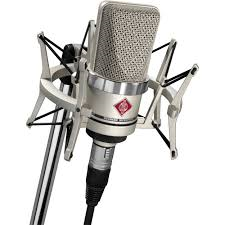 A good microphone records clean audio, and clear recordings take less time to edit and transcribe. Investing in the right type of microphone from the start saves both money and time in the long run. 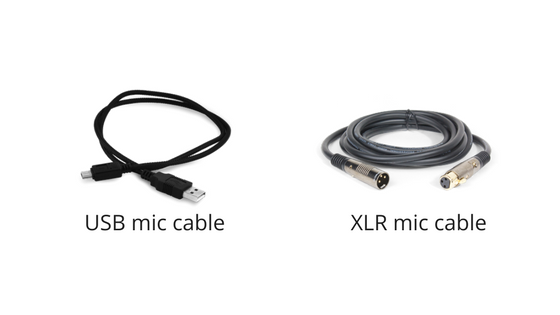 Whether you’re building your studio from scratch or looking to update your equipment, these are the top rated microphones with USB and XLR connections. USB mics are affordable for any price range, simple to use and produce professional sound quality. 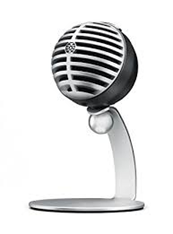 Below are the top-rated USB microphones. 1. 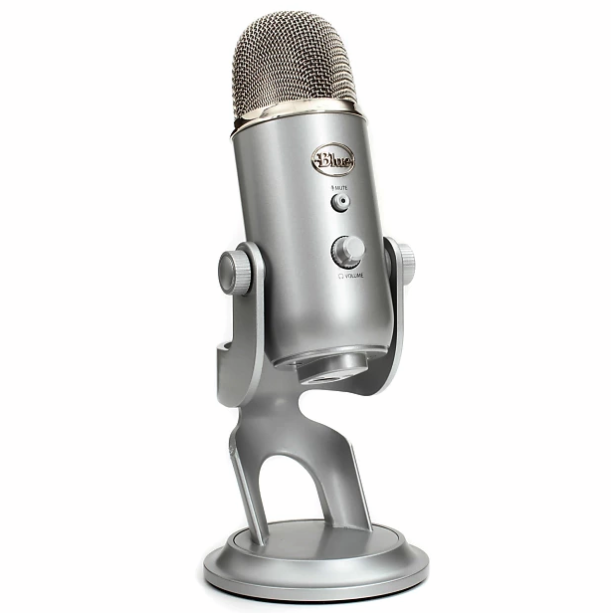 Blue Yeti, $130.00 — Excellent for vocals, instruments, podcasting, voiceovers, interviews, field recordings, and conference calls. 2. 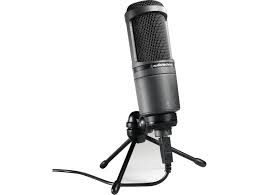 Audio-Technica AT2020, $150.00 — Best choice for those who conduct one on one interviews and voice recordings. 3. Shure MV5, $80.00 – Best for Apple users on a budget. 1. Neumann TLM 102 Condenser Microphone, $700.00 — great for vocals, including heavy verse like rap, acoustics, wind instruments, pianos, and horns. 2. 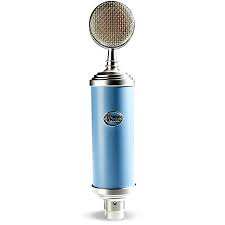 Bluebird Cardioid Condenser, $300.00 — excellent for affordable customization and dynamic recording.